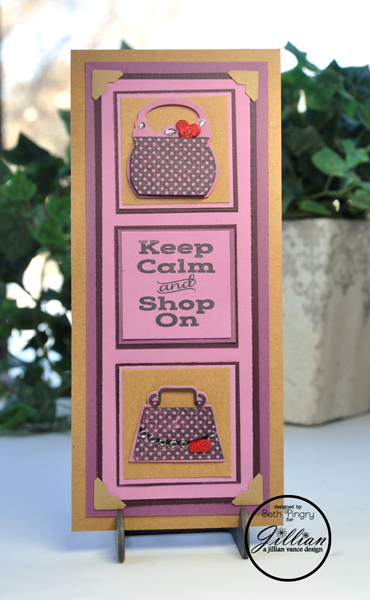 This entry was posted in A Jillian Vance Design, Card, SCRAPBOOK ADHESIVES BY 3L and tagged a jillian vance design, AJVD, Card, Cre8time, Keep Calm, purse, SCRAPBOOK ADHESIVES BY 3L, Stampendous, WorldWin Papers. Bookmark the permalink. Yes, so agree with this weather situation…sigh….is it SUMMER yet?! LOL!